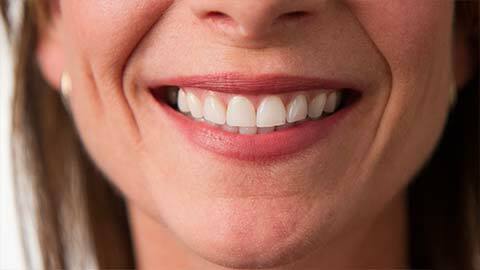 Our gums are responsible for supporting our teeth -- and they’re an important part of our overall health. Just like you can’t have a solid home without a solid foundation, periodontal health is a key component of having a healthy smile. These periodontic services help to prevent gum diseases like gingivitis (the inflammation of the gums due to an excess of plaque on the teeth) and periodontitis (a progression of gingivitis whereby there is tissue attachment loss including the regression of bone tissue). If you suspect you may be suffering from periodontitis or gingivitis, please contact Dentistry at The Point today.